Acoustic testing has recently been completed with RA Engineering Inc. testing the physical properties of the Biowave machine. 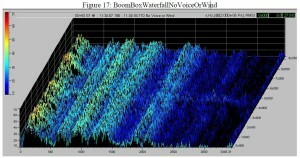 Ambient sound was reduced by 90% using mean averaging proving the sound waves measured were coming from the machine. 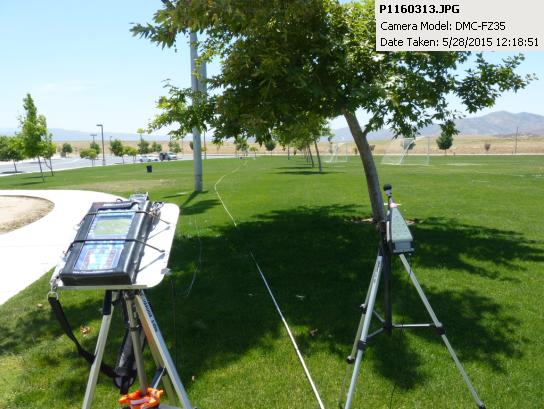 Two low frequency microphones were deployed over an axis of 250 ft in a park, connected to a CSI 2120 Machinery Analyser. Chart showing most of the sound energy is below 20 HZ. The Biowave machine emits low frequency waves with most of the energy below 20HZ. 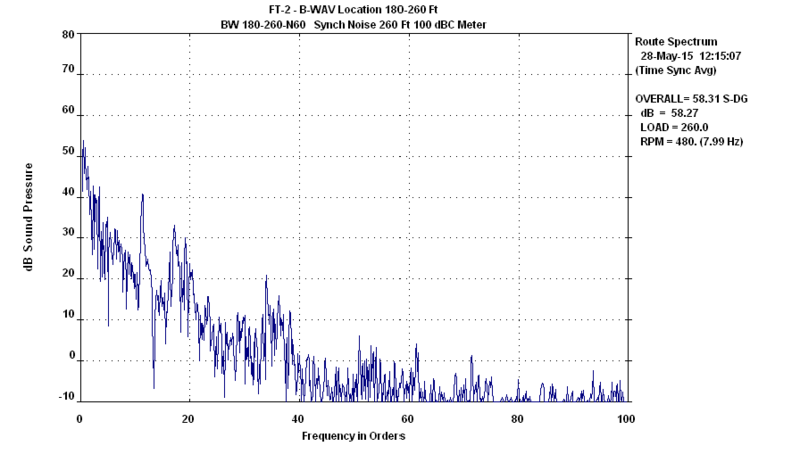 This signal decreases with distance which is normal for sound waves. These tests correlate very closely to biological area tests that were done with field tomatoes establishing the Biowave effect.